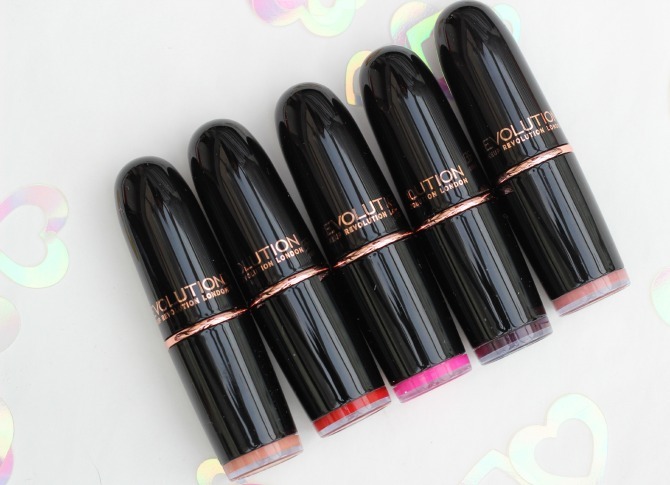 It's been a little while since I featured a Makeup Revolution product on here, so I thought I'd share these beauties with you as they particularly caught my attention. Makeup Revolution have an 'Iconic Pro' series - and so far, everything I've experienced from this range, I've really loved - especially their Lorac Pro dupe, the Iconic 1 palette (so pretty!). 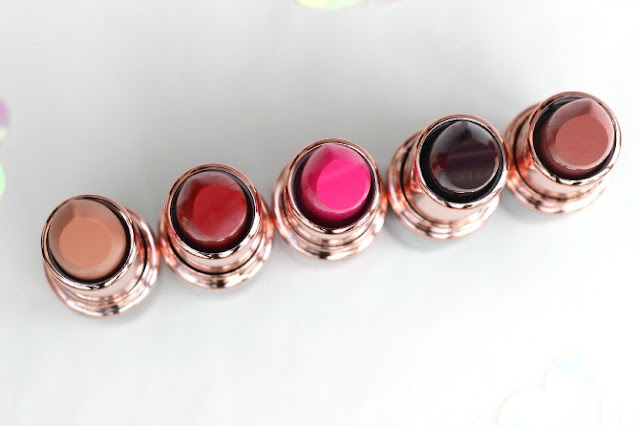 New to the Iconic Pro range are these lovely lipsticks. They came in little matte black boxes, and the lipstick casing themselves resemble the MAC lipsticks in their shape, but with a glossy black finish and rose gold detailing - perfection! 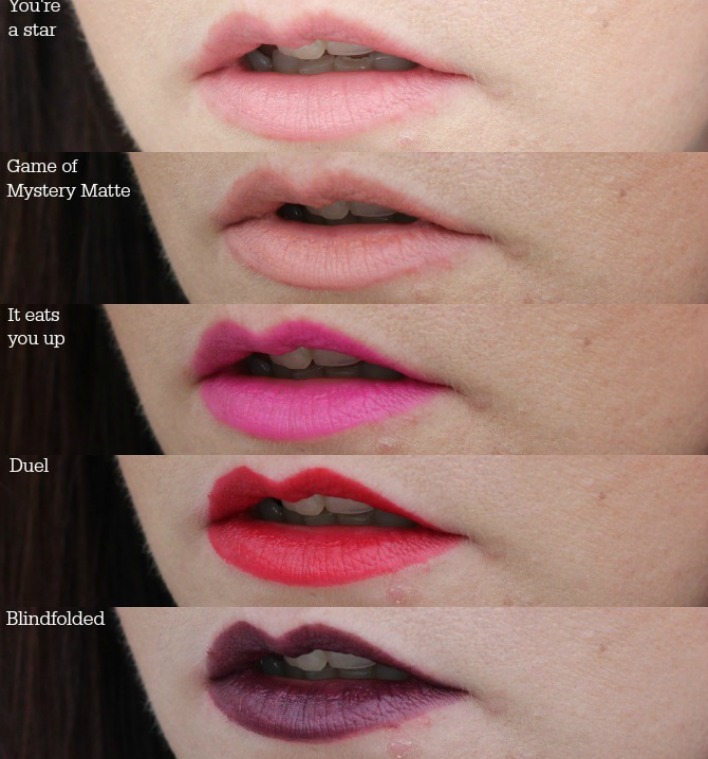 The formula is very different from most of the lipsticks in my collection, and is fairly hard to describe... I'd say they're on the more sheer side, but with a soft buttery almost vinyl like texture/finish. The range of shades is impressive (20 in all) and only cost £2.49 each, which really is fantastic. Despite them being more on the sheer side, you can see it's not terribly hard to get good coverage out of them. 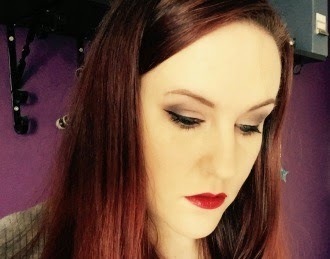 Of the shades I was sent, the pink (It eats you up) and the red (Duel) are my favourites and the ones I'd be most likely to wear again - I'm not really a fan of nudes that are lighter than my natural lip colour, they just don't suit me. Again, the texture of these is really unique, very vinyl like, or even slightly waxy but more buttery than waxy - I really liked it. 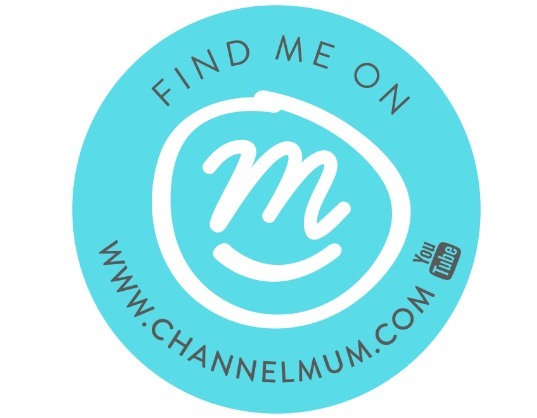 If you'd like to take a peek at their full range, you can find their website here.